Andrew Cox is a Senior Lecturer at the Information School, University of Sheffield. 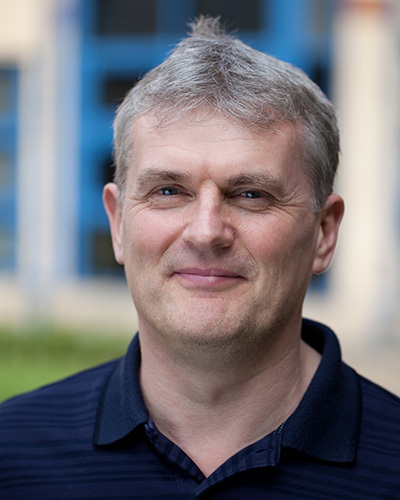 He is the School’s Director of Research and coordinator of the Digital Societies Research Group. His research interests are around research data management and the development of the library and information professions.